What exactly is so wondrous about Halloween? Is it the chance to scare the dickens out of little people and not get frowned upon for it? As a former teacher, that was always my favorite part; maybe you get a kick out of that, too. Is it the chance to magically transform yourself into your favorite hero or villain? Of course, costumes are fantastic fun for both kids and adults alike. I am well past trick-or-treating age; in fact, so are my children, but I still love to get all gussied up in a really cool costume every year. Even if I do not have a party to go to, it is still awesome fun to become someone else for a night and lurk behind bushes or wait on the front porch for all the goblins to come hunting their treats. Is it the chance to get scared silly by weaving your way through the local boy scouts’ haunted house? 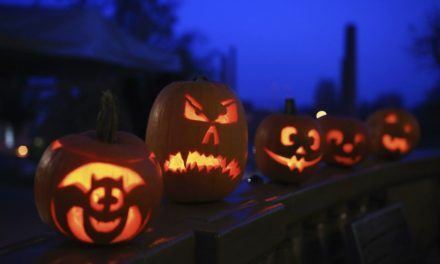 Whether you scream or just laugh at such antics, the creative hauntings that folks can create to celebrate Halloween can be ridiculously fun and offer adults the chance to have a great time on what some folks mistakenly think of as a kid’s holiday. 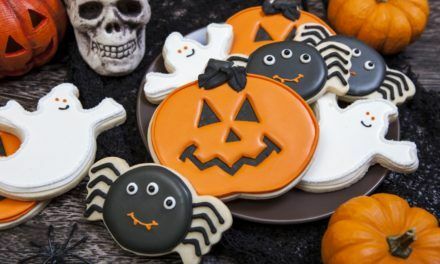 All of the above stuff provides great entertainment, but the absolute best way to have fun on Halloween is to throw a party and decorate with really awesome Halloween party supplies. 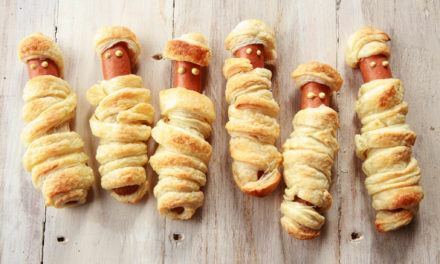 A Halloween party is one of the easiest kinds of parties to host because your guests provide most of the entertainment by showing up in the required costumes. 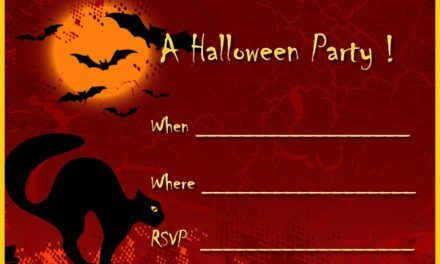 Whether your party is for kids, grown-ups, or both, all you really need to do is have some games, a costume contest, lots of great food and drink, and ñ most important of all ñ really amazing Halloween party supplies and decorations. If your house is normally pretty clean, you need to head out and get some artificial spider webs and hang them up in the corners. They usually come complete with some nasty-looking plastic spiders that you can put in them as well. As an added touch of fun, I really like to take one of those plastic spiders and stick it in the punch bowl – what a silly way to laugh like a hyena as people ponder over whether or not to fill up their plastic cups. And speaking of cups, cups come in all sorts of cool designs for the holiday and make great Halloween party supplies, along with themed plates and napkins. When I was little, my mom and I always used to take the candy we would be giving out and put a few pieces inside a little treat bag. 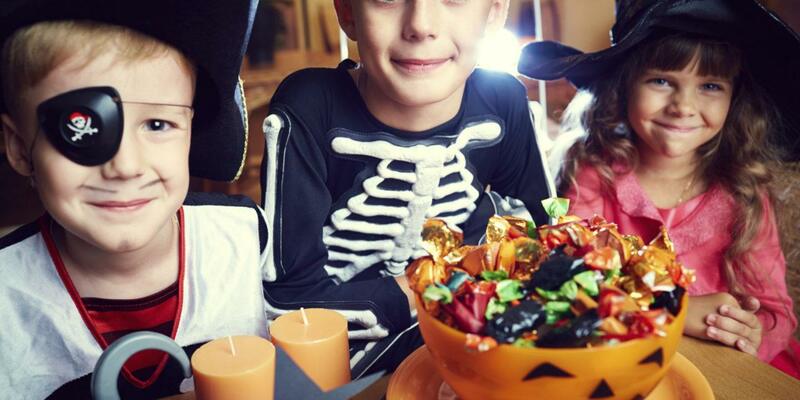 Whether you are having a party or just answering the door, little bags make great Halloween party supplies because there is a little extra thrill when the treat inside is a secret until the bag is opened.